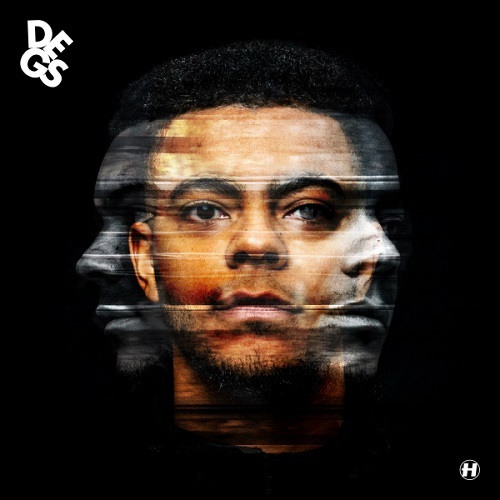 Degs has previously collaborated with huge names in drum & bass such as Logistics, BCee, Mitekiss, Whiney and Hospital’s head honcho London Elektricity. Degs will be taking his MCing to the next level in 2019, performing an arrangement of his own releases live alongside the support of DJ Lens. You can catch his live performances on the mainstage at Hospitality Bristol, London and Southampton. As well as hosting in front of thousands at NASS Festival and Hospitality In The Park this summer.